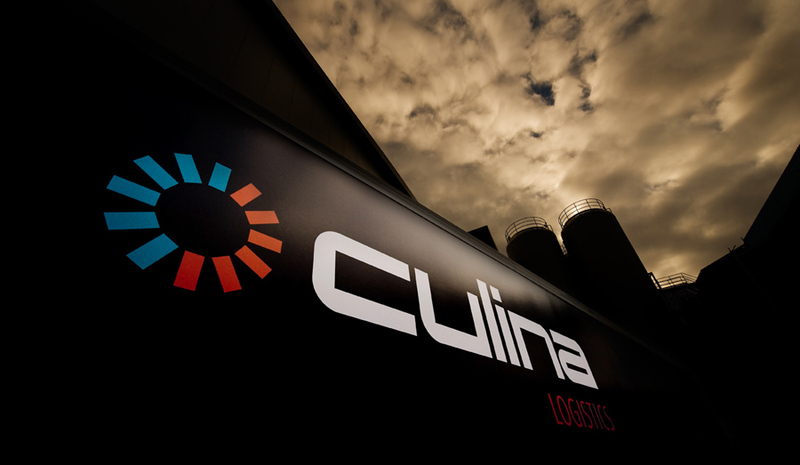 This week were very pleased to welcome Culina Logistics as a new client of Ambient Life Photography. Culina is a high tech state of the art shared user logistics provider focusing on the Chilled Food and Drink market. Culina is a high tech state of the art shared user logistics provider focusing on the Chilled Food and Drink market. 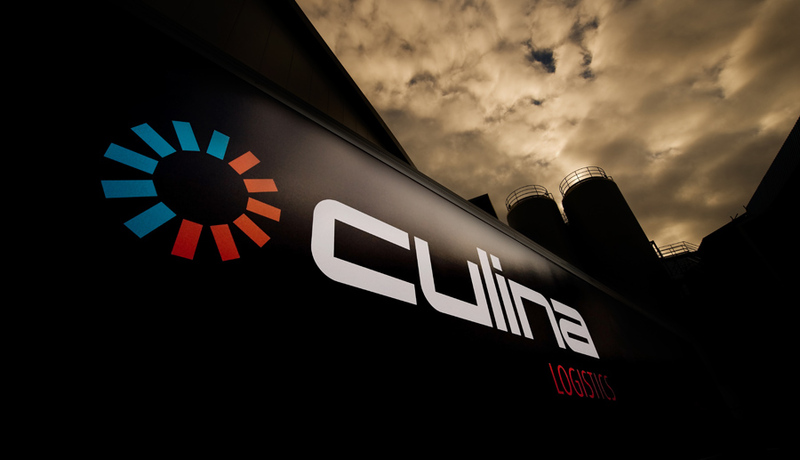 As a result of the merger of Culina and Baylis Logistics we were asked to spend 2 days working with Culina to produce new and innovative photography to allow them to drive their new brand forward and showcase their company both internally and externally within the logistics sector globally. Ambient Life photographer Tim Wallace was chosen for his unique style towards such area's as transport and corporate photography.